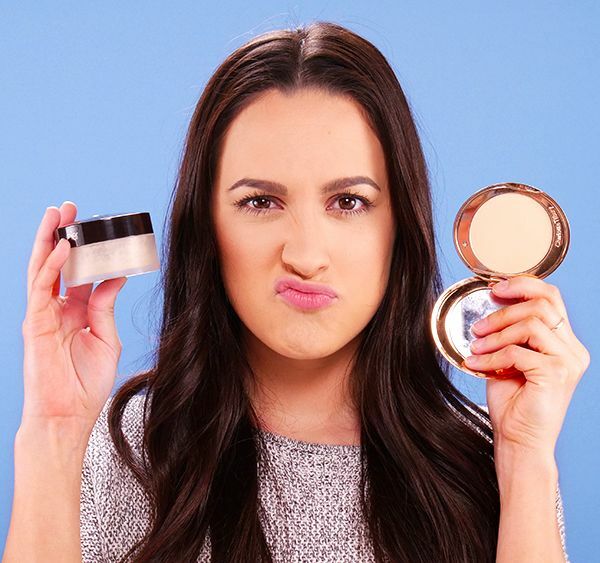 With so many different powder products on the market, it can be difficult to know which one is right for your skin—or if you even need one. It might seem illogical to apply liquid foundation and powder, but the right powder can work wonders. When applied over foundation, setting powder can extend the life of your makeup by hours. The trouble with setting powder is that it often makes dry skin feel tight and uncomfortable. This happens for two reasons. First, powder absorbs oil. While that may be a good thing for those with oily or combination skin, it can make dry skin even drier. Excess powder will make skin look cakey and feel as if you’re wearing a mask. Second, the ingredients can also be problematic. People with dry skin benefit from using setting powder that contains hyaluronic acid. It draws moisture from the air and helps skin stay hydrated without looking oily. If dry skin woes are making your skin feel miserable, watch the following tutorial. You’ll learn what type of product to apply to your under eye or oily regions, and how much to use. 1. Apply liquid foundation with a damp beauty sponge. Liquid formulas are less drying than mineral or powder foundation and look more luminous. 2. Once the foundation dries, apply pressed powder with a fluffy brush to the oil-prone areas of your face. 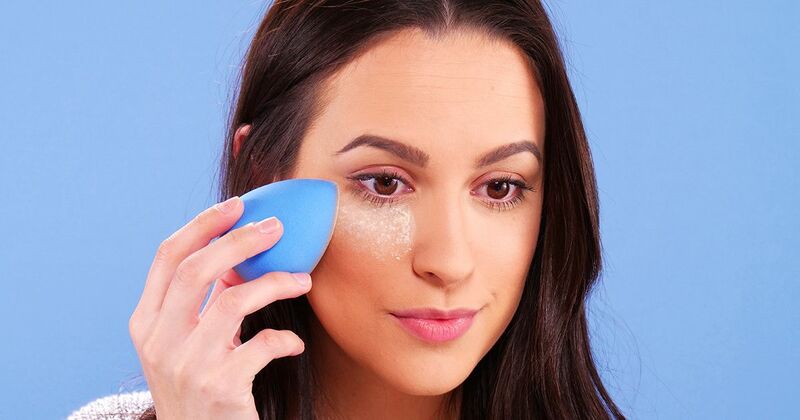 Tip: You don't have to powder your entire face. 3. To set concealer under your eyes, lightly dab a damp beauty sponge into setting powder, and press it below the eyes. Don't apply a heavy layer of powder or “bake” the under eye area. This is rarely necessary for daily wear and can make you look older than you actually are. After setting your makeup, consider spritzing your face with hydrating setting spray. It will eliminate powdery residue and restore some moisture.